Maximize your ACT score in our comprehensive group class with genuinely individualized instruction. Our small group ACT Prep Class (limited to 12 students) empowers you to optimize your performance on the ACT using a data-driven, individualized approach. You will learn the content and strategies you need to excel on all sections of the ACT test (English, Math, Reading, Science, and Writing). You will start by taking a full-length diagnostic practice ACT and receive a detailed score report with analytics. 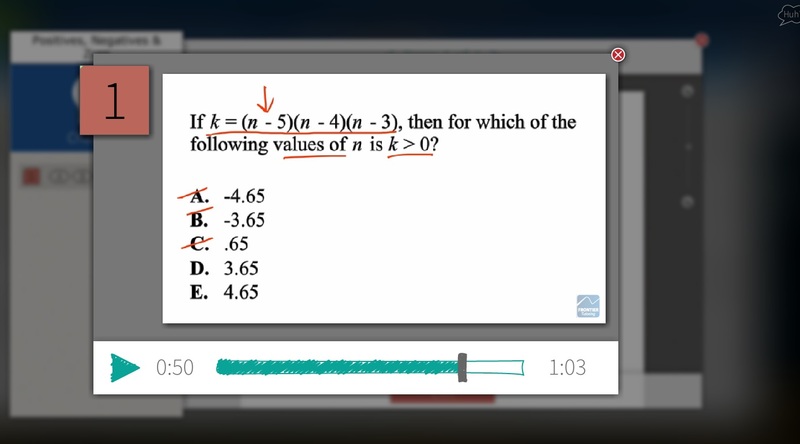 Between classes, you will use our online ACT prep portal to complete homework lessons targeted to the areas where you need practice. Approximately 30 minutes of study time per day during the course is sufficient for most students to complete the homework they are assigned. You will conclude the course by taking another full-length practice ACT, which will predict your approximate performance on the official ACT. Our ACT Prep Class is available at our Anchorage Center (500 E. Tudor Rd. Ste. 100, Anchorage). 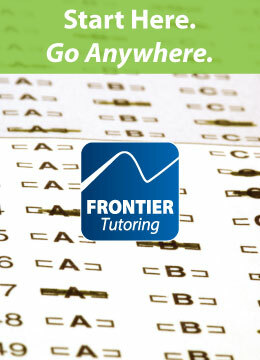 There’s a reason why more Alaska students choose Frontier Tutoring for ACT/SAT prep than any other provider. Raising your ACT score can pay big dividends—whether in cash or competitiveness—that far surpass the investment you make in ACT prep. For a motivated student with the appropriate baseline skills, effective ACT prep can empower score improvements that lead to thousands of dollars in scholarship funding (see examples of Alaska and out-of-state scholarships) and a more competitive college application profile. To learn more about the ACT score norms for the colleges and scholarships you are interested in, sign up for North to My Future, our free 45 minute college admissions planning session. Learn about our ACT Individual Prep programs with meeting dates based on your schedule. Contact us to request an email once we release future class schedules. ACT is a registered trademark of ACT, Inc., which neither endorses, nor was involved in the production of, this program. Dates and times are subject to change. Certain classes may be subject to availability. Class operation is continent upon meeting minimum enrollment level. 1Instructors take a previously administered official ACT. Percentile rankings are calculated using the then-current ACT's National Ranks for Test Scores and Composite Score. 2IHere is a full explanation of the Terms and Conditions of our ACT Prep Class Score Improvement Guarantee, which are subject to change. 3Statistics are for trailing 12 months through class starting May 31, 2016. n = 33, standard deviation = 1.6. 94% of students included in statistics demonstrated a score improvement of 2+ points. Students who improved <2 points were included in score improvement statistics if they met the qualifying conditions for the score improvement guarantee (attended or made up all classes and completed at least 80% of homework assignments with quality). Where students have provided their official post-course ACT scores, score improvement statistics are based on the greater of Practice Test 2 and official scores.